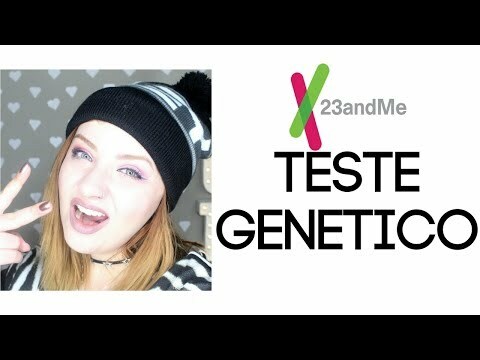 23andMe DNA Test Results: Who am I?! Genetics 101 (Part 3 of 5): Where do your genes come from? Root for your Roots With 23andMe!